Find the BPM and Chords live for any song you're listening to, using your device's mic. 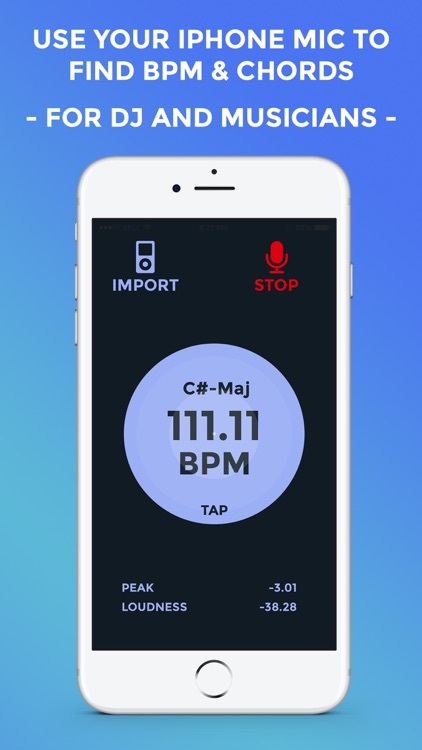 Let your device listen to the music around you to analyze the BPM, the key chord (Major or minor), the peak and the loudness value in dB. 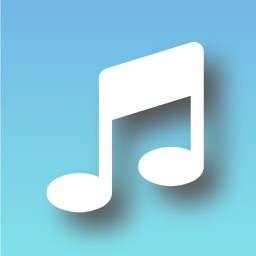 You can also import any song from your music library, iCloud Drive or Dropbox to quickly analyze it. 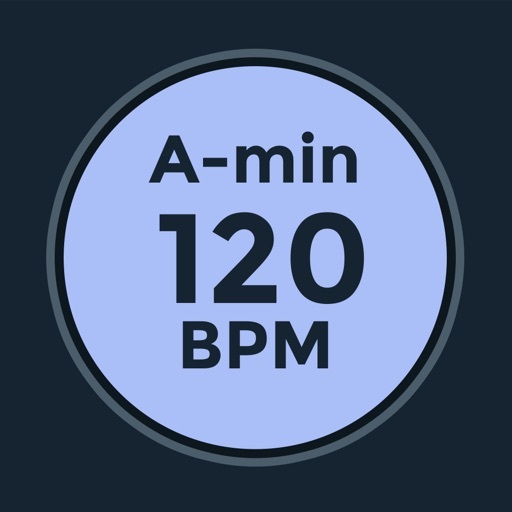 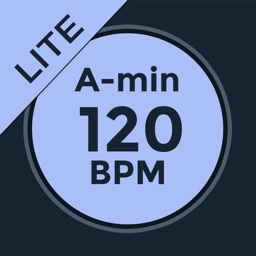 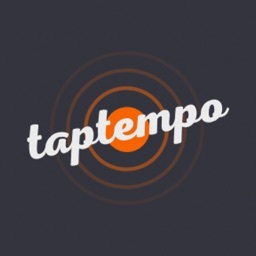 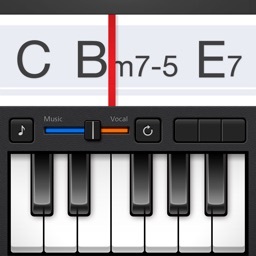 Finally you can simply tap on the screen to measure the beat BPM. 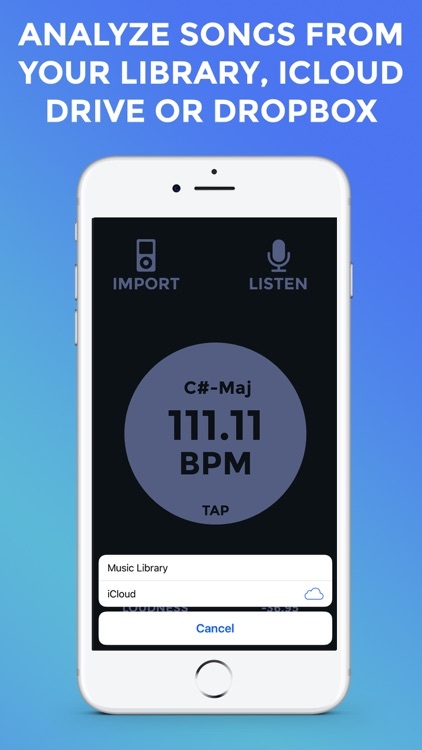 DJ's can use the app to analyze the songs and create great playlists, and musicians can find the chords and the tempo to play along any track. 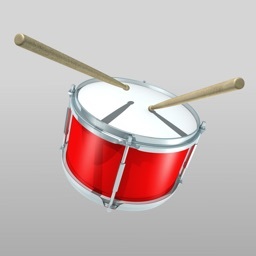 They can also analyze in real time their playing to check the timing on the beat. 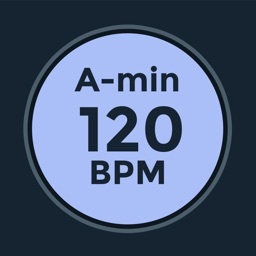 To get better live results let the device listen to a song longer (the longer the best).